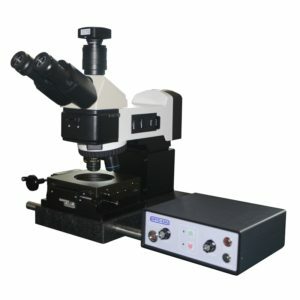 DIC Nomarsky imaging needs a polarizer and analyzer as well as DIC filter together with its objective loens. 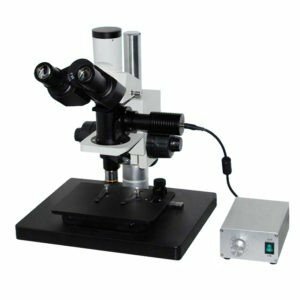 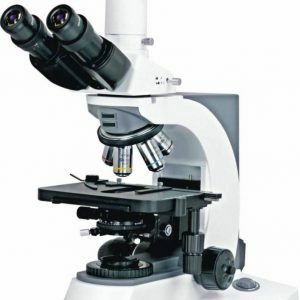 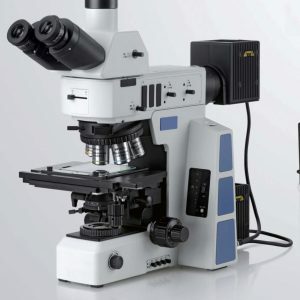 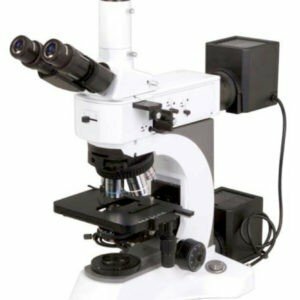 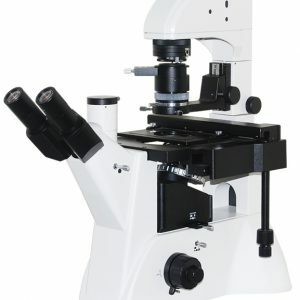 Make sure your microscope does / will come with polarizer, analyzer, slot for DIC filter insert and also which objective lenses are supported for DIC imaging. 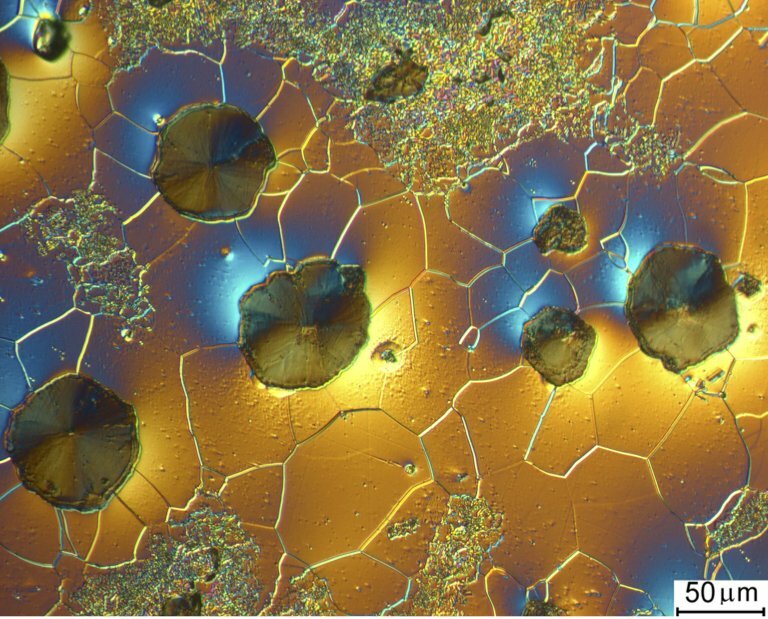 High quality image of cast iron with spheroidal graphite captured at 1000x magnification and 12.5 mega pixel Camera.